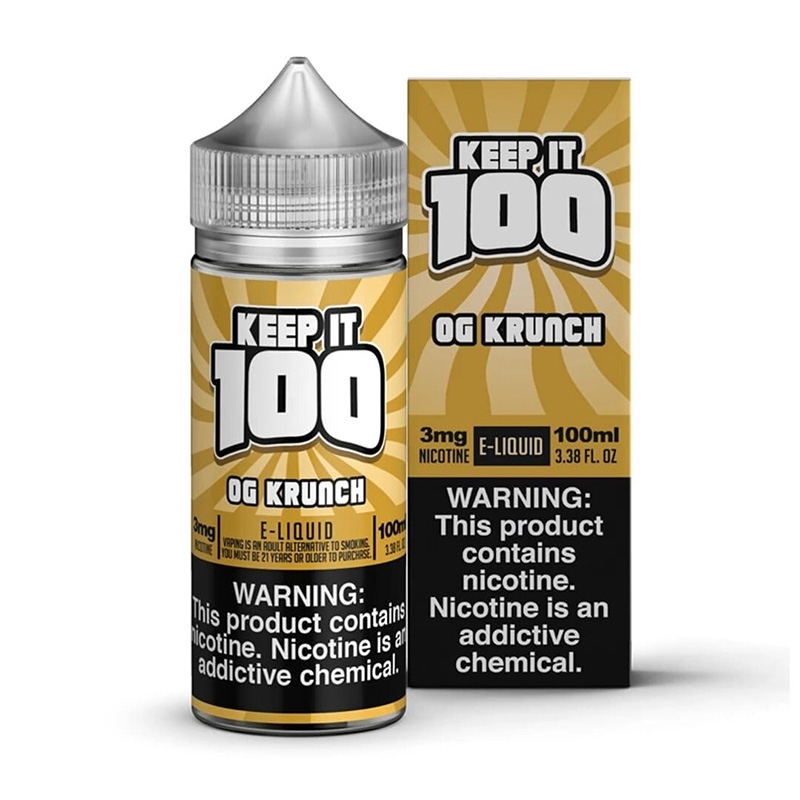 Krunchy Squares is an amazing new vape flavor by Keep It 100. It tastes like your favorite cinnamon toast cereal, with a smooth, lively cinnamon, and a rich milk flavor. Even if you're not a cinnamon lover, you'll love this juice! I primarily ordered this flavor for my girlfriend as I don't typically like the dessert type flavors. She loves it! I tried it and definitely liked it, though it will only be a 'part time' vape for me. It’s my favorite vape juice of all time!